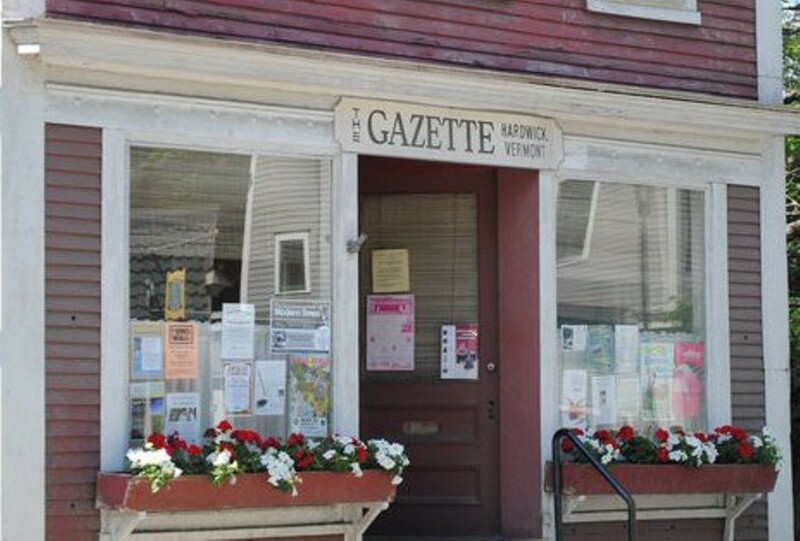 After a long search for a buyer, Ross Connelly is selling the Hardwick Gazette to a couple from Stamford, Conn. Ray and Kim Small will purchase the 128-year-old weekly newspaper for an undisclosed price. Ray Small entered Connelly's essay contest — an ultimately unsuccessful attempt to give away the Gazette — and visited the paper multiple times while waiting for the results. Although Connelly failed to get enough entrants to follow through with the giveaway, he reached out to the Smalls afterwards and negotiated a sale, which is scheduled to close Friday. According to a news release, the Smalls have worked at "various corporations in both the United States and Europe. His specialty is business reporting and management and hers is business development." They are in the process of moving to Hardwick, Connelly said, and one of their two adult sons may join them in the venture. Connelly, who bought the community newspaper with his late wife in 1986, estimates he put out 1,550 issues during his tenure. "The newspaper just needs more energy than I have," he said. In a farewell editorial published Wednesday, Connelly, who resisted moving the publication online, wrote, "I've been asked often whether the newspaper is sustainable in this digital age of social media, sound bites and short attention spans. My response is that depends on whether the owners are willing to shoulder the work and the time needed to gather the news and report it each week. That includes selling ads, subscriptions and newsstand sales each week throughout the 10 towns covered by the newspaper." He also said he plans to keep reading the Gazette.